Brian Smith is a celebrated entrepreneur, author and business speaker who founded the iconic fashion footwear brand UGG Australia. 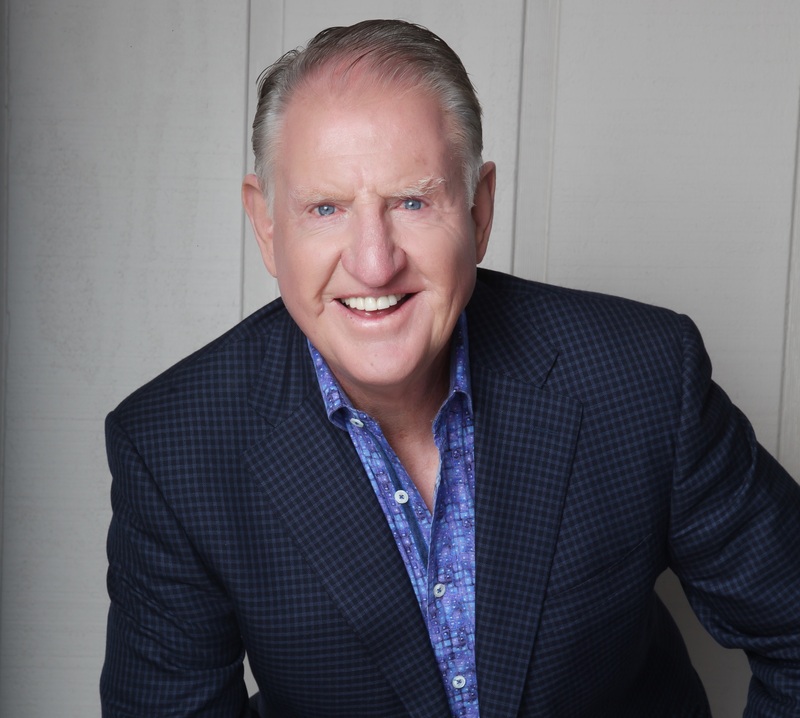 Premier Management Group has signed with UGG founder and Business Speaker Brian Smith to handle keynote speaking engagements, appearances and business ventures. Smith is credited with introducing sheepskin footwear to the U.S. market and building the iconic UGG brand from the ground up. A passionate innovator and entrepreneur, Brian is a highly sought-after business speaker because his journey is both aspirational yet relatable. With just $500 of start-up money, Smith built UGG into a multi-million dollar business before selling it to Deckers Outdoor Corporation. Today, Brian is a mentor to CEO’s and helps guide young entrepreneurs who are trying to launch their business. “When I heard Brian share his story and how seamlessly he interwove the UGG Australia birth as a globally iconic brand, I knew his story and the way he connected with a room full of entrepreneurial CEO’s was special and unique,” said Premier Management Group President & CEO Evan Morgenstein. To book Brian Smith for future speaking engagements or personal appearances, please contact Evan Morgenstein at evan(at)pmgsports(dot)com or call (919)459-5426. For media inquiries please contact Matt Uberseder at matt(at)pmgsports(dot)com or call (919)459-5428.